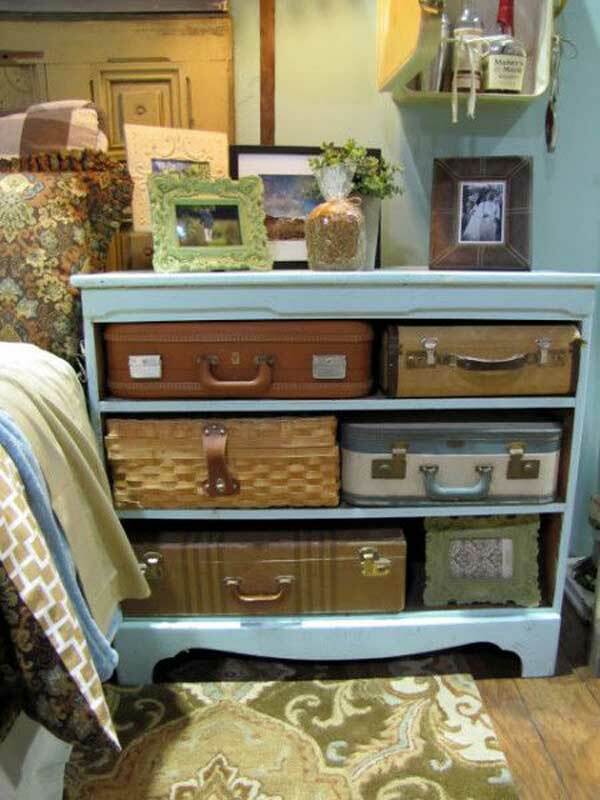 Old suitcases around your basement or garage? 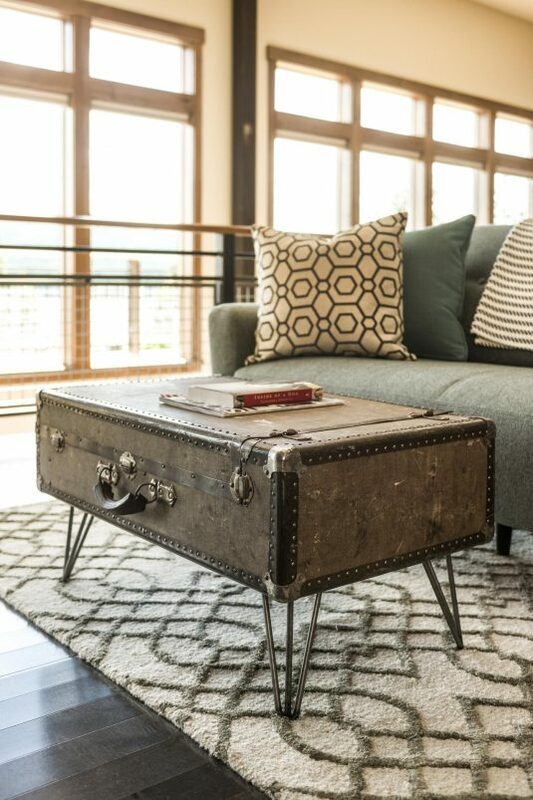 Ready to make something new and special for your home? 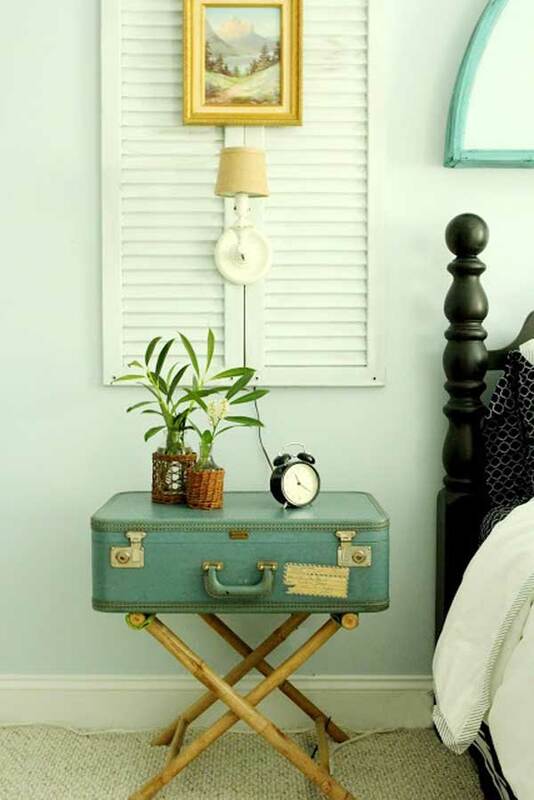 Today, we will present some stunning decoration ideas which will change the look into your room. 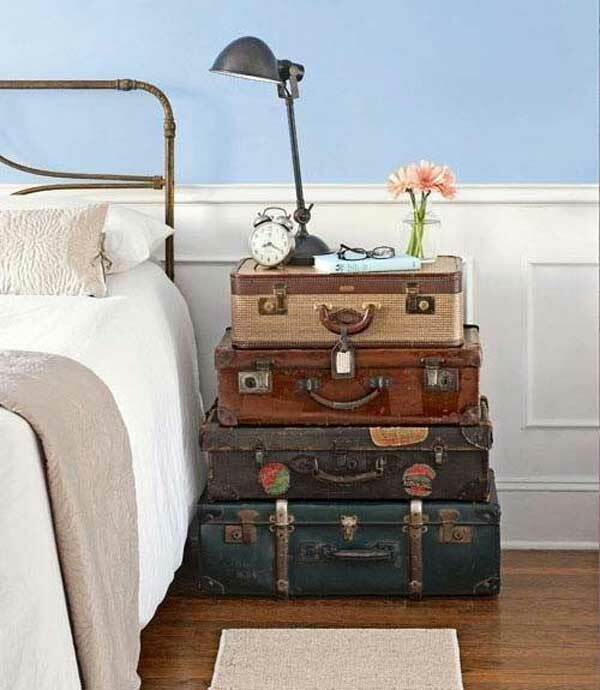 For example, you can make a suitcase into a bed side table or bathroom cabinet or even a vintage decoration for wedding party. 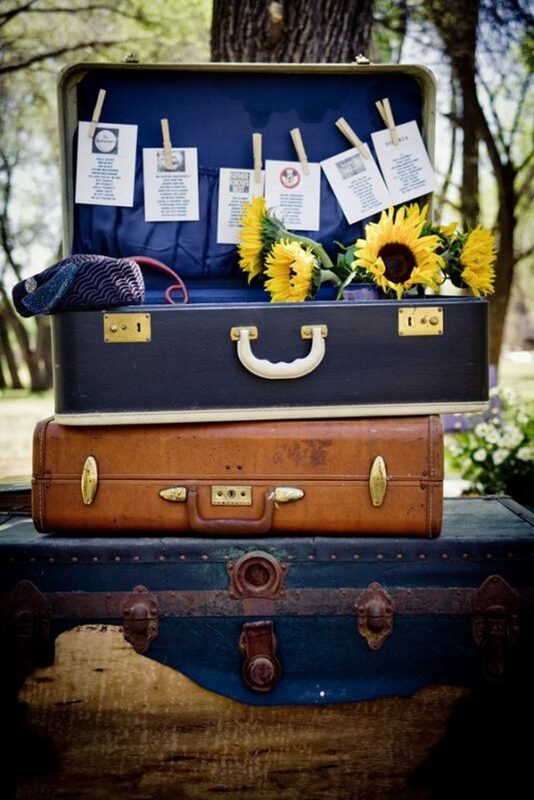 It’s all up to you as you have the idea and the old suitcases. 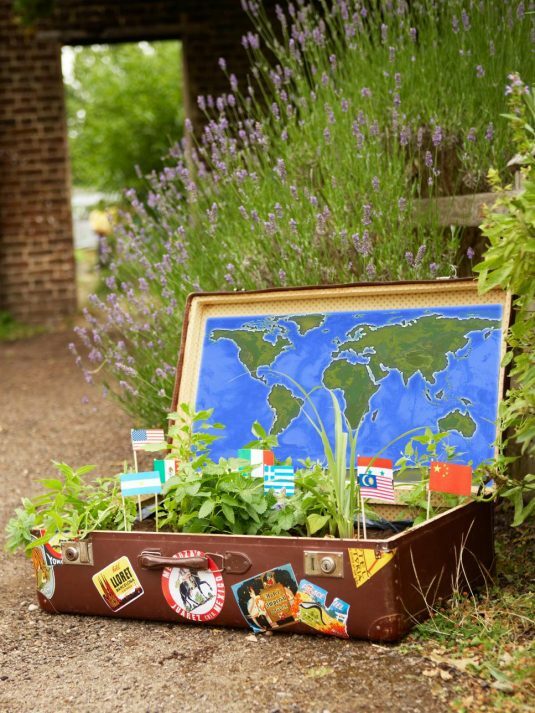 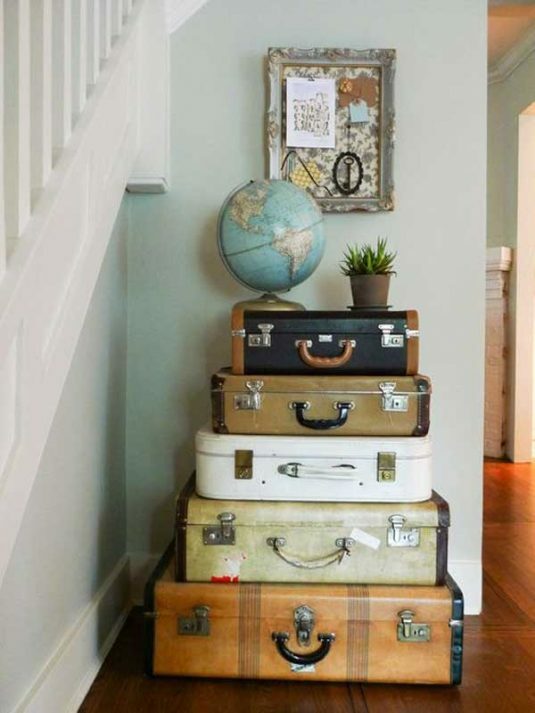 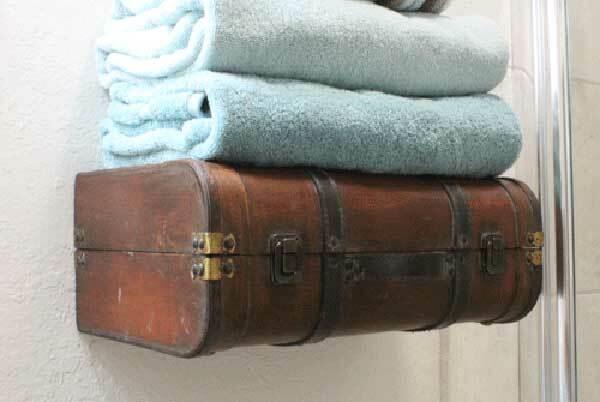 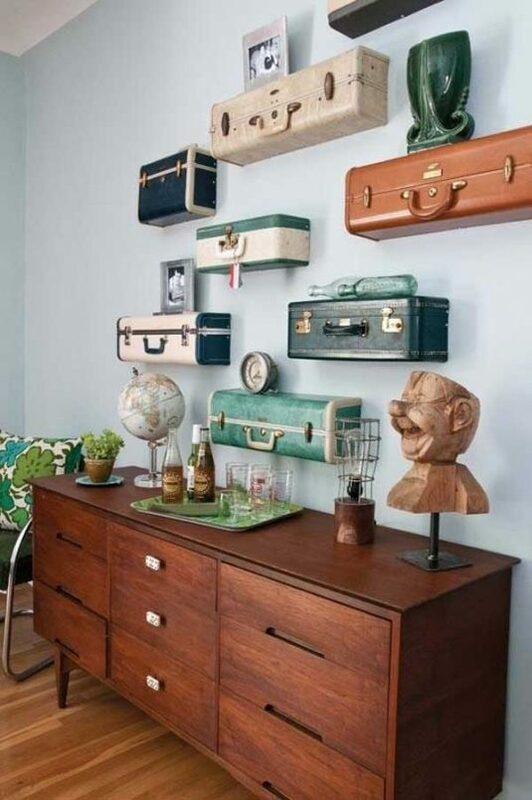 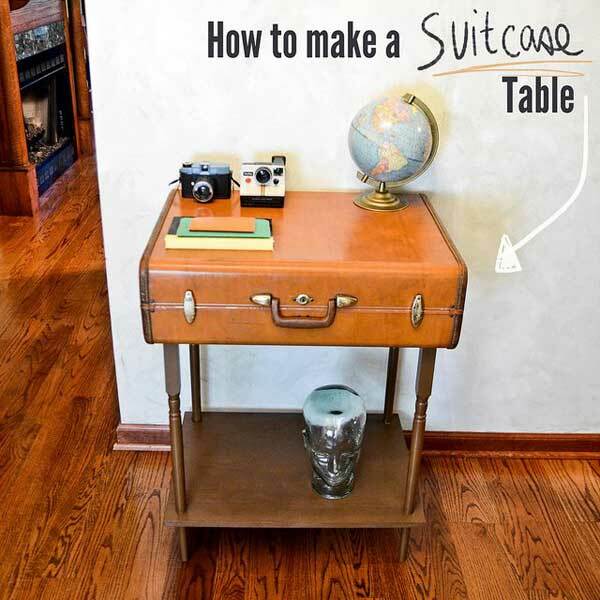 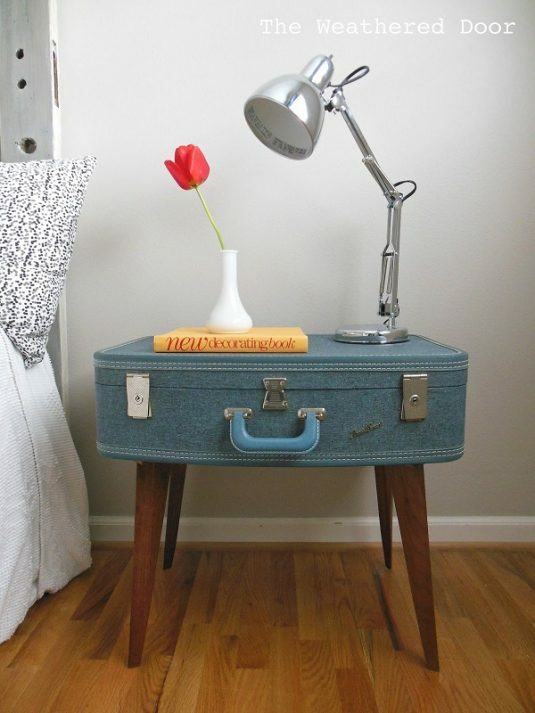 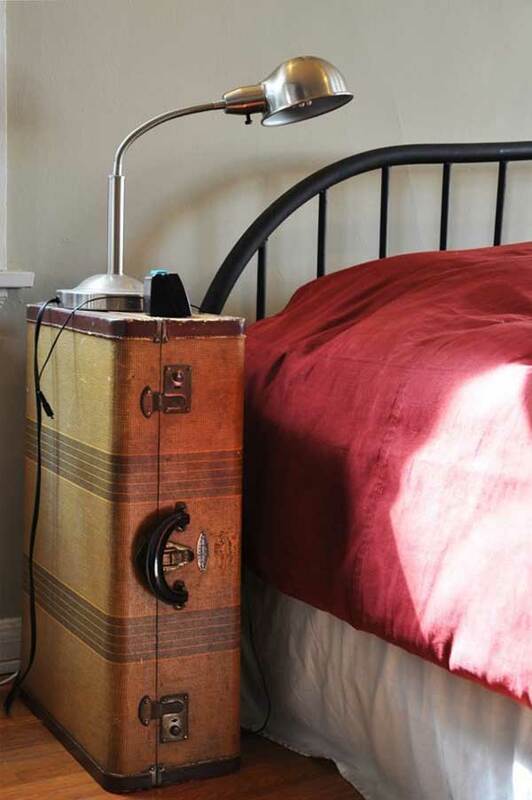 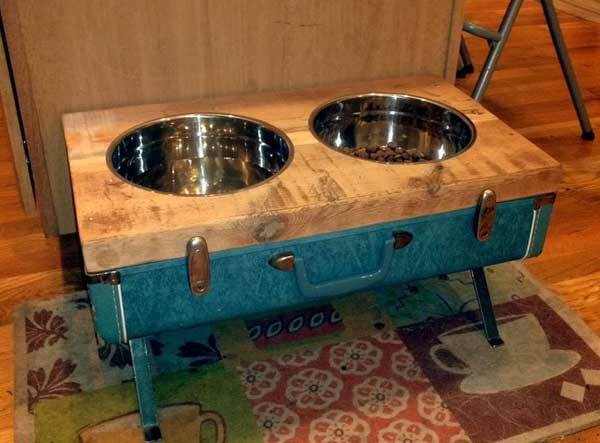 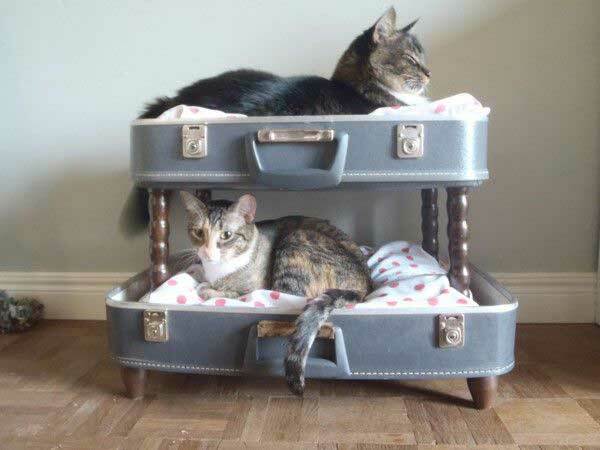 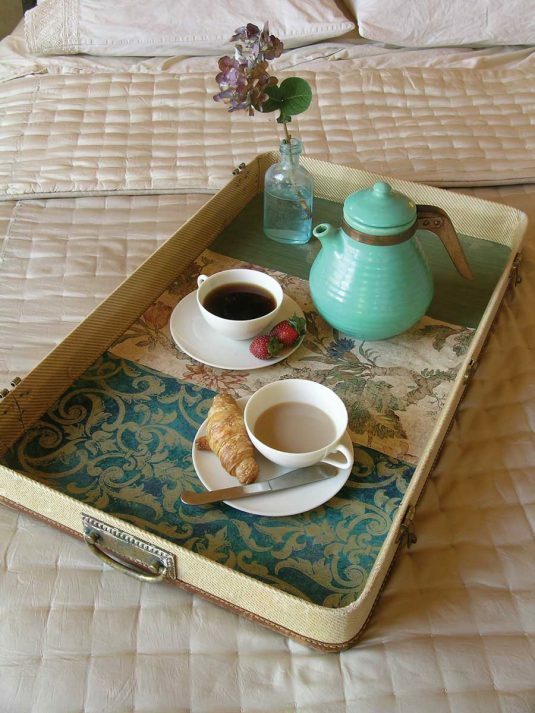 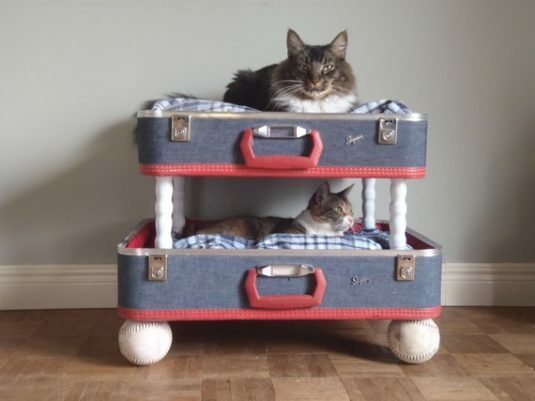 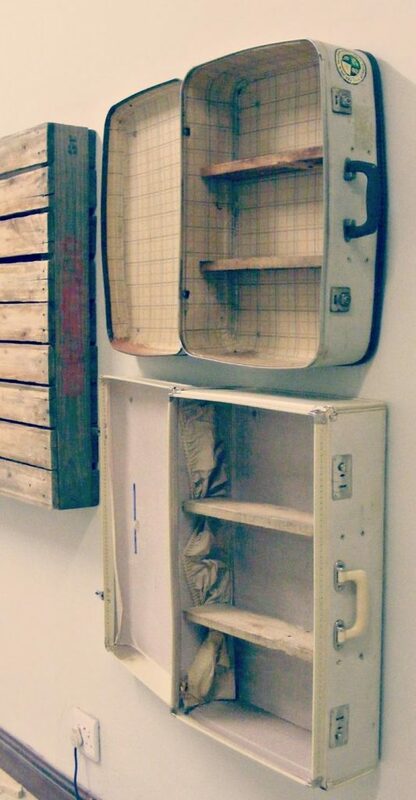 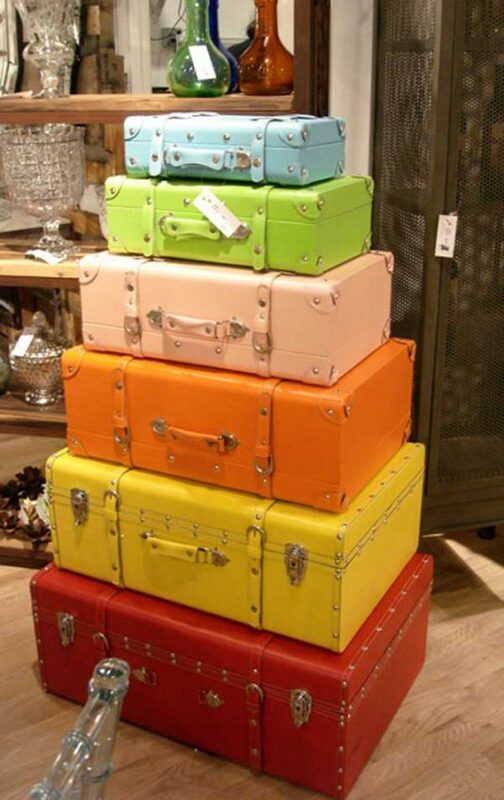 Here are the repurposed old suitcases tips, check them out and get inspired.